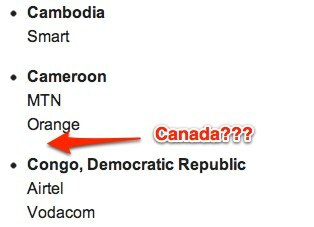 Will Canadian Carriers Ever Support SMS Chat in Gmail? 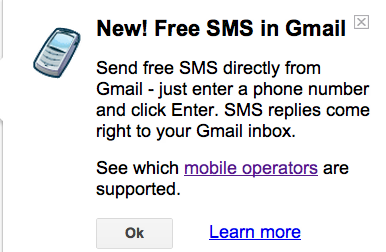 Below is a list of supported mobile operators for SMS Chat in Gmail. If you are a mobile phone company, and wish to integrate with the SMS feature of Gmail, please drop us a note at: mobile-operators-gmail-sms-integration@google.com. Please note that this is for mobile phone companies only and we will not respond to individual requests. For iOS users, it’s simple for us to message iPhones via iMessage. But the ability to SMS friends within Gmail would be pretty powerful on computers that don’t support iMessage. Maybe we need to let our Canadian carriers know about this feature? Or do you think it’s just another case of being Canadian–always waiting to be included in the latest tech? 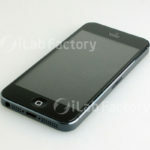 Is This Video an Assembled Next-Generation iPhone?